Urban Clothing and footwear for sale online. 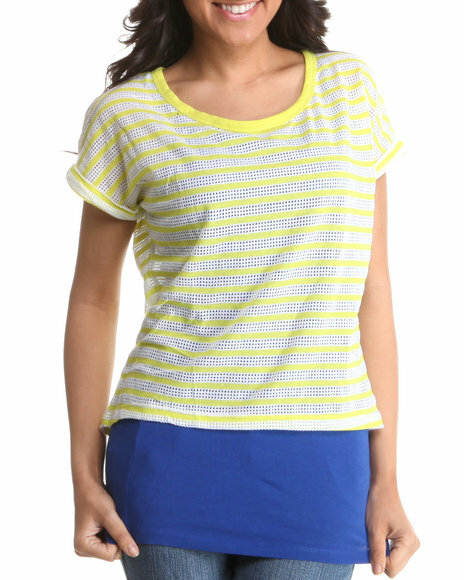 Southpole Blue,Yellow 2-Fer Top W/Stripes and more. Southpole Blue,Yellow 2-Fer Top W/Stripes. Southpole Dark Pink Lightweight Burn Out Sweatpant. Southpole Orange,Pink Lightweight Burnout Sweatpant. More Southpole Women's Styles at Dr Jays Hip Hop Clothing and Footwear for men, women, and kids.